Interim Police Chief Ronald Giorgetti reports that the Saugus Police Department responded after a truck struck power lines this morning. 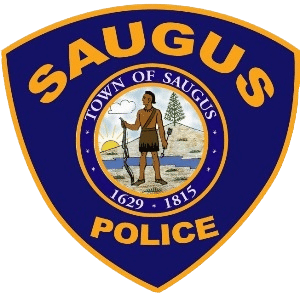 At approximately 10:19 a.m., Saugus Police responded to the area of Ballard Street and Lincoln Avenue following multiple 911 calls reporting downed power lines. Upon arrival, officers determined that the truck struck overhead power lines and knocked them to the ground. There were no injuries as a result of the crash. Ballard Street remains closed, and motorists are asked to seek alternate routes. Drivers should also expect significant delays on Lincoln Avenue. The driver did not remain on the scene, and was subsequently stopped by Lynn Police and will be cited for Leaving the Scene of a Motor Vehicle Accident with Property Damage. The crash remains under investigation by the Saugus Police Department and the Massachusetts State Police Truck Team.